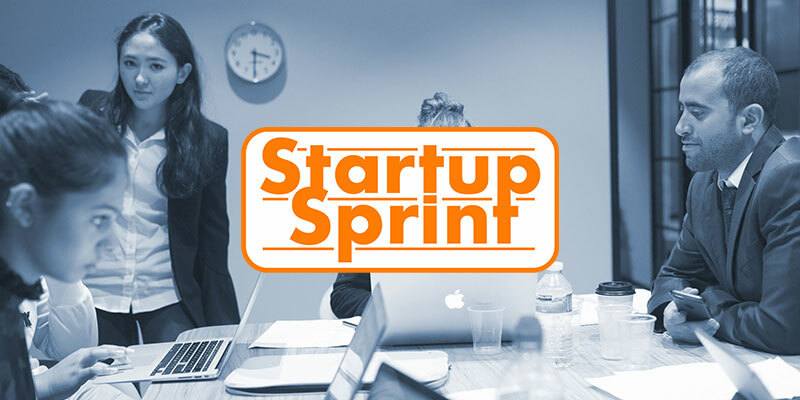 Start-up Sprint is a 48-hour learning-by-doing weekend that teaches entrepreneurial skills to University students in an extreme hands-on environment. This year, a total of over 70 students from 4 Universities will be coming together to develop business ideas over the course of the weekend. Beginning on Friday evening, and having never met one another before, the students will brainstorm ideas, test and refine the concept over the course of 48 hours. With support from mentors, and having gone from inception to completion with the business ideas, the weekend will culminate with their final pitches which will be open to the public. We’d love you to join us on Sunday evening for the very first pitches to happen at Accelerator’s new space. The pitches will be presented to a panel of judges who will provide feedback on the ideas.